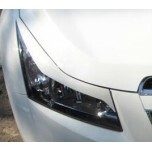 ITEM: R-Type Eyelines for 2011-2013 Chevrolet Cruze MANUFACTURER : ROTEC ORIGIN&nbs.. 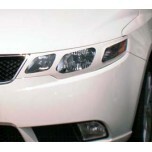 ITEM: 3D-Type Eyelines for 2012~2013 Chevrolet Malibu MANUFACTURER : ROTEC ORIGIN&n.. 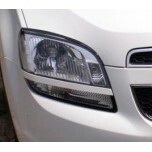 ITEM: S-Type Headlights Eyelines Set for 2011-2014 Chevrolet Orlando MANUFACTURER : .. 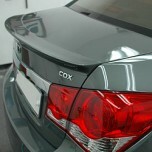 ITEM: SPF2 Rear Spoiler Set for 2009-2011 GM-Daewoo Lacetti Premiere MANUFACTURER : ROTEC.. 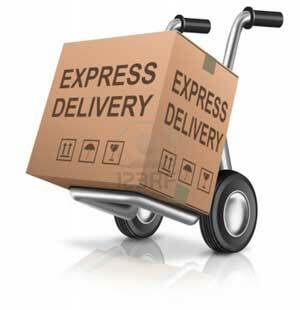 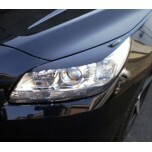 ITEM: R-Type Eyelines for 2008~2010 GM-Daewoo Winstorm MANUFACTURER : ROTEC ORIGIN&.. 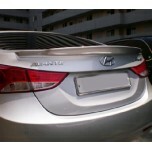 ITEM: SPF3 Type Trink Lid Rear Spoiler Set for 2010-2013 Hyundai Avante MD / Elantra MD MANUFA.. 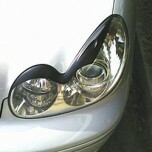 ITEM: R-Type Eyelines for 2010~2013 Hyundai Avante MD / Elantra MD MANUFACTURER : RO.. 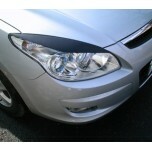 ITEM: R-Type Eyelines for 2008-2011 Hyundai i30 / Elantra Touring MANUFACTURER : ROT.. 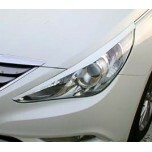 ITEM: 3D-Type Headlights Eyelines Set for 2003-2003 Hyundai New EF Sonata MANUFACTURER :&.. 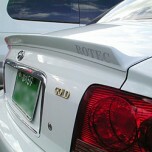 ITEM: SPF Rear Spoiler Set for 2004 Hyundai New EF Sonata MANUFACTURER : ROTEC ORIG.. 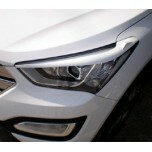 ITEM: 3D-Type Headlights Eyelines Set for 2012-2014 Hyundai Santa Fe DM / ix45 MANUFACTURER&nb.. 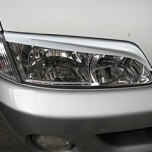 ITEM: 3D-Type Eyelines for 2002-2006 Hyundai Starex MANUFACTURER : ROTEC ORIGIN&nbs.. 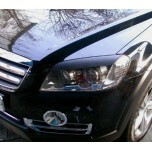 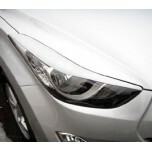 ITEM: R-Type Eyelines for 2009~2012 Hyundai Tucson ix / ix35 MANUFACTURER : ROTEC O.. 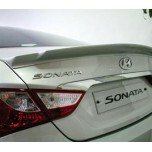 ITEM: SPF2 Type Trink Lid Rear Spoiler Set for 2009-2013 Hyundai YF Sonata / i45 MANUFACTURER&.. 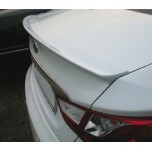 ITEM: SPF3 Type Trink Lid Rear Spoiler Set for 2009-2013 Hyundai YF Sonata / i45 MANUFACTURER&.. 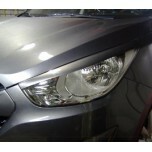 ITEM: R-Type Eyelines for 2009-2013 Hyundai YF Sonata / i45 MANUFACTURER : ROTEC OR.. 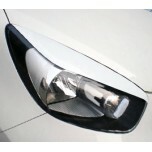 ITEM: R-Type Eyeline molding set for 2011-2013 KIA All New Morning / Picanto MANUFACTURER .. 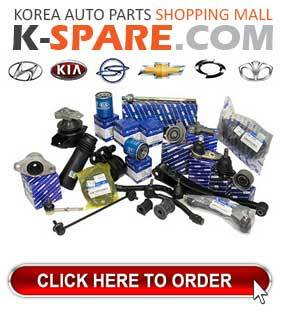 ITEM: New Concept Eyeline molding set for 2008~2012 KIA Forte / Cerato MANUFACTURER :&nbs..